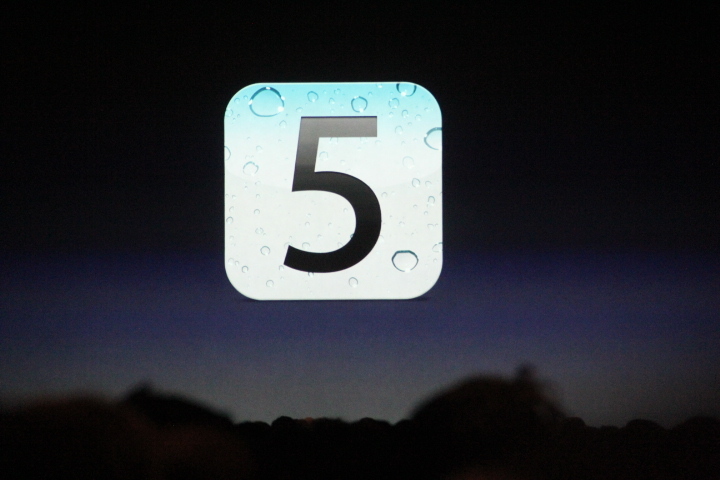 Apple has today released the third version of its iOS 5 beta. The new version should offer some stability improvements and bug fixes. In addition to iOS 5 beta 2, which is build number 9A5259f, Apple has also released iTunes 10.5 beta 3 for Mac and a new iCloud beta for Lion as well as Xcode 4.2 Developer Preview 3. Devices running iOS 5 beta 3 can sync with iTunes over WiFi, but the new version of iTunes beta is not compatible with devices running beta 2. That means that you need to sync your device before upgrading iTunes, upgrade your device, then sync it with iTunes again to restore from your backup. You can now set a custom SMS message tone and purchase new tones. iMessage beta 3 will be unable to communicate with iMessage users on beta 1. It works between beta 3 and beta 2.